When it comes to all things home, Zillow Porchlight knows the best tips, tricks and ideas. That’s why we were thrilled to have Costa Farm’s Justin Handcock featured in one of their holiday posts. Here’s an excerpt from their “Festive Porch Decorations That Go From Fall to Winter” story. 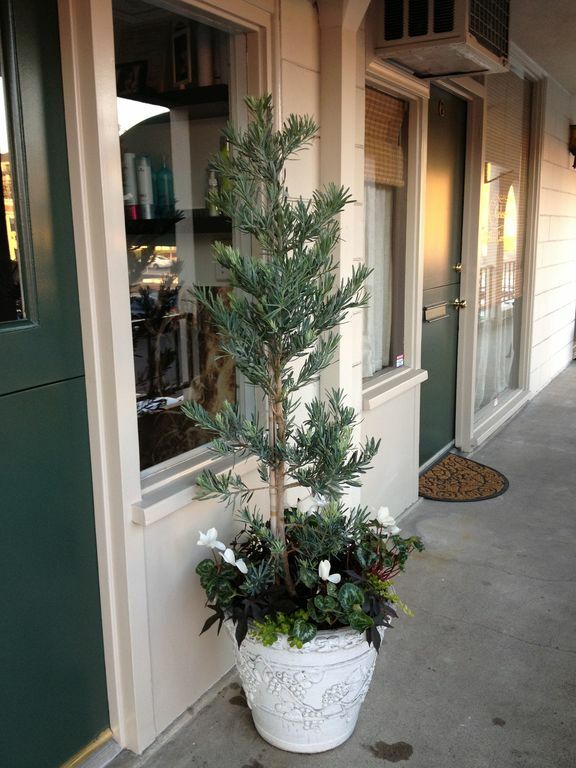 Design experts agree that adding some greenery to your porch is a must. Container gardens are an easy way to go. “For fall, I like incorporating flowers because it’s the last chance,” says Justin Hancock, plant expert at Costa Farms. Flowering kale. This hardy, showy cabbage can survive even into the 20-degree range. It looks like a flower and comes in a range of colors, including lavender, rose, white, yellow, and green. Croton. A low-maintenance fall favorite, it has dark green, orange, red, and yellow leaves that are thick and leathery, so they hold up well in drought conditions (read: they’re good for people who forget to water their plants). Ajuga. An herbaceous plant in the mint family that blooms tiny periwinkle flowers, it’s durable and great for containers. Pansies and violas. These delicate-looking flowers can survive temps as low as 30 degrees. How to decorate a room? What are the best decoration tips and tricks? Check the tutorials from Design students - visit website and find the most interesting and peculiar gimmicks for a designer. As for me, critical essay writing skills are quite important these days. It will help you in college for sure. It's going to be a long winter cause I need to write a lot of review of Trustmypaper. I need to improve my writing style.